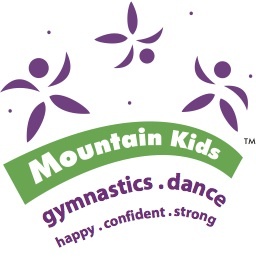 Mountain Kids Louisville - Get Involved. Make Friends. Enjoy Motherhood. At Mountain Kids we believe in positive movement experiences and opportunities for kids to grow, learn and have fun all at the same time. It continues to be an exceptional privilege to offer dance & gymnastics programs that unlock the unique potential of each student. As a Mom of 3 kids and business owner, I bring a unique perspective to providing quality class instruction in gymnastics and dance for families in our local community. First, we strive to make our enrollment processes, simple, easy and family friendly. We work hard to develop schedules which allow more than one student from one family to attend at the same time. Our faculty is on a continuous training cycle striving to consistently improve our programs and offerings. 25% if 5 or more MOD Moms’ kids sign up for the same class. All 5 kids must stay enrolled for the discount to be valid.